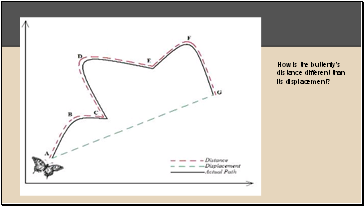 How is the butterfly’s distance different than its displacement? 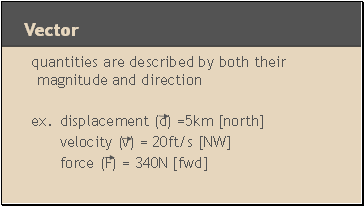 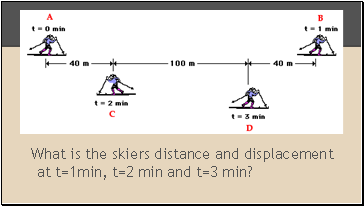 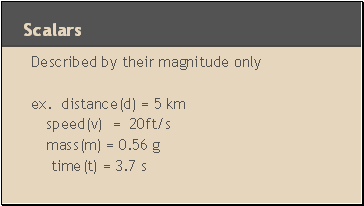 What is the skiers distance and displacement at t=1min, t=2 min and t=3 min? 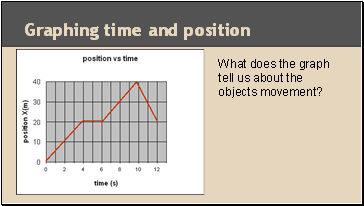 What does the graph tell us about the objects movement? 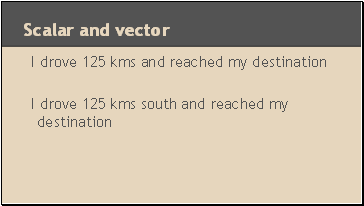 How are these two graphs different? 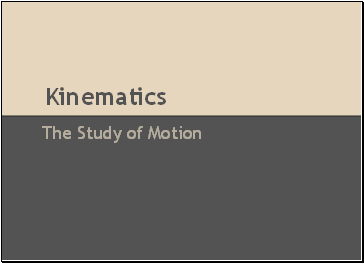 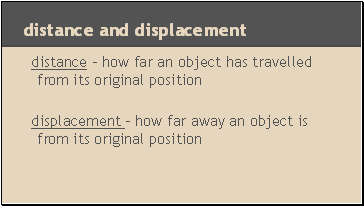 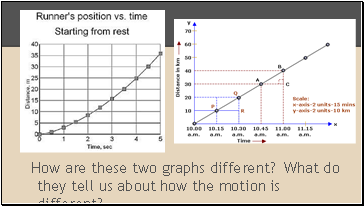 What do they tell us about how the motion is different?